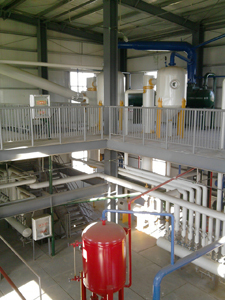 The latest oil refining equipment consists of many single units and has the heating system itself which save energy without using boiler. 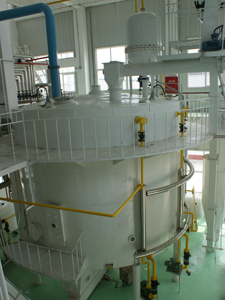 This equipment occupies less area and funds, furthermore, it has more functions and can be used to produce Grade 1, Grade 2, Grade 3 & Grade 4 Oil etc..It’s an ideal equipment for clients. 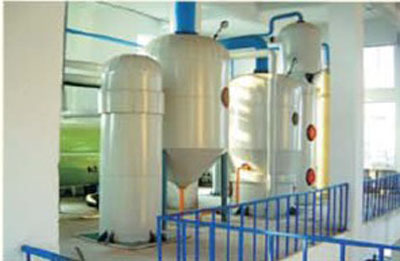 Extraction of oil from the prepared material with the aid of food grade solvent. 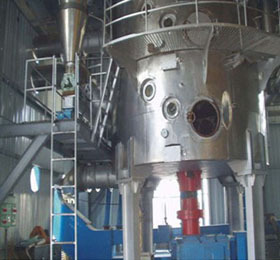 Desolventising-toasting of the de-oiled seed /meal- often combined with drying and cooling of the said meal. 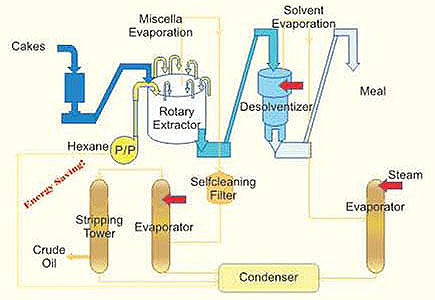 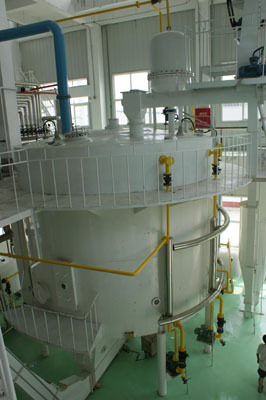 Recovery of solvent, which is reused again and again at extractor level.